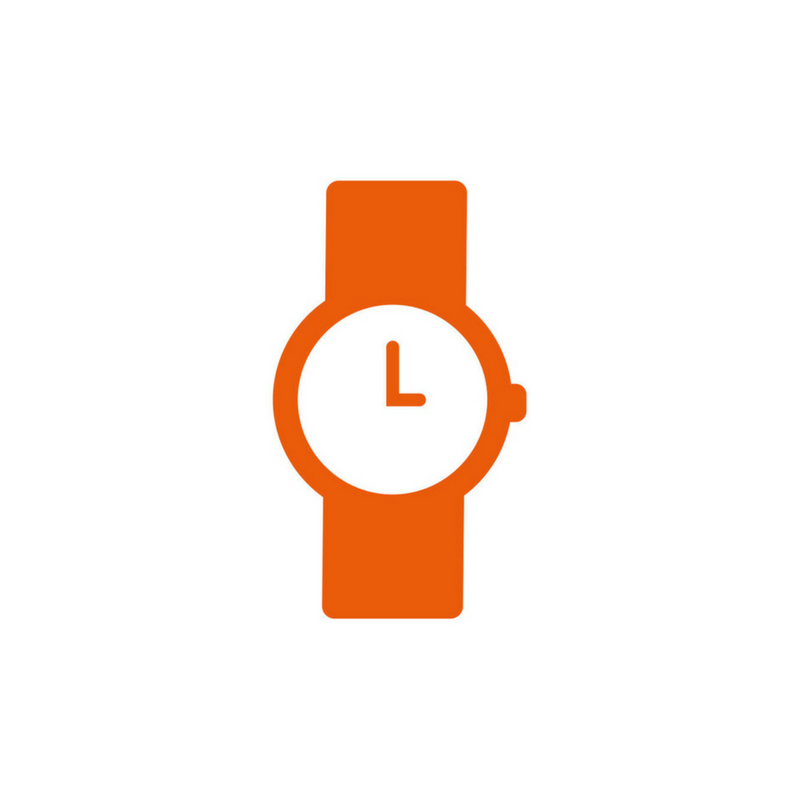 Spend some time speaking with Feature Power to help you make the best use of Insightly. Note that Feature Power is a consulting business. 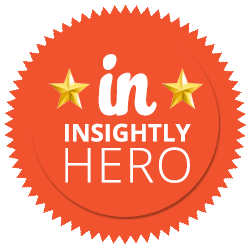 We're experts in using Insightly (Heroes in fact), while we're independent from the company that built and support it. Use our calendar below to book an appointment for a time that suits you. We don't want to waste your time, or our own. If you book an appointment, we'll understand that you have genuine questions about Insightly. Is it the right path for your business? What are the pros and cons? How to get best value in the shortest time? Our commitment is to answer these questions as best we can. So the consultation is worthwhile for you, not just an advertisement for us. Certainly, this is how we find new clients. Many beneficial relationships start with a free consultation. Though not every consultation leads to a commercial relationship. We strive to make the consultation as worthwhile for you as possible, stand alone; everything else then looks after itself. We work with many cloud based applications, including Insightly, but we do not work for them. We know the landscape, but we don't aim to convince you about one product or another. Usually, when you speak with us, you've already done some research. We help you work out what to do next – ensure the product you select actually delivers what you need in your business. I'm the founder and lead consultant at Feature Power; the bloke in the picture. I'll speak with you in the free consultation. If we engage in ongoing work, I'll use my team of trusted subcontractors to help, but I'll still be your contact and accountable to you for everything Feature Power delivers. "Peter has been assisting Proof Communications to integrate our project management and CRM system, training the team to make the most of its features. 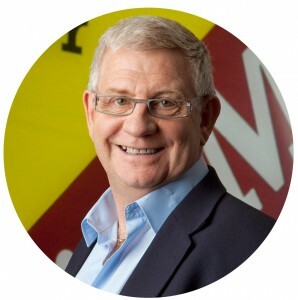 Peter's knowledge (and patience) is exceptional, and with his background in coaching, he is always able to quickly get to the heart of what we need, ask the right questions and find solutions to help us manage our business. He's a real asset." "Plenty of people recommended Insightly. Sadly none of us was 'CRM savvy'. Sure there’s the online teaching but we didn’t have time to “do the courses then figure it out”. We knew our processes and we knew we needed to systemise them into a structure. Peter has proven to be a great solution – building the core process whilst teaching my team how to use Insightly. Without Peter I’m sure our CRM project would have crashed a burned. Instead it’s been a great boost to MikesManilaTours."